The Federal Government has urged Nigerians to be extra vigilant in view of the worsening cases of fake news being spread by unscrupulous persons, who are bent on destabilizing the polity and causing disunity among the country’s various ethnic and religious groups. 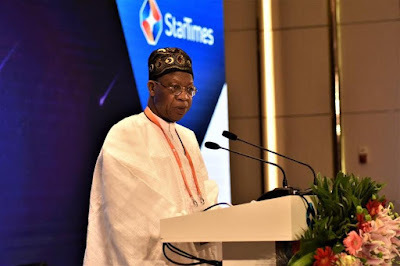 Mohammed also said the latest strategy being employed by the purveyors of fake news is to attribute to top government officials improbable statements that are capable of destabilizing the polity, causing tension and threatening the country’s unity. ”On our part, we will not relent until we have exposed those who are behind this fake news phenomenon and brought them to justice,” Alhaji Mohammed said.